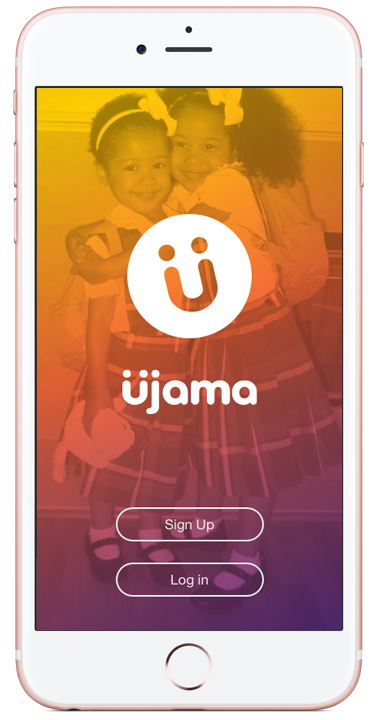 Ujama is where parents team up to share rides, playdates and babysitting. Find and add Trusted Parents from your own contacts, school, neighborhood and extracurricular programs. Ujama makes it easy to get the families together. Take turns giving the kids a ride with other Trusted Parents. Discover who may be headed in the same direction. Take turns babysitting with other Trusted Parents. 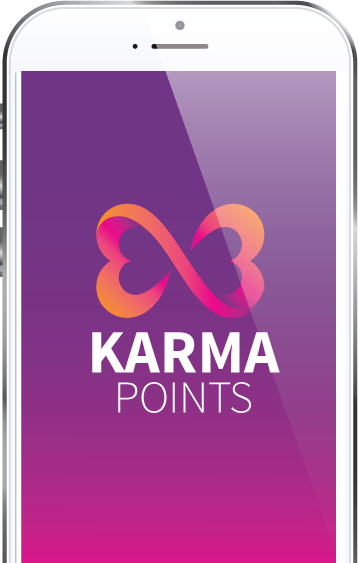 Ujama Karma Points make it easy to ask and give. Redeem for rewards, and earn or purchase more when running low. 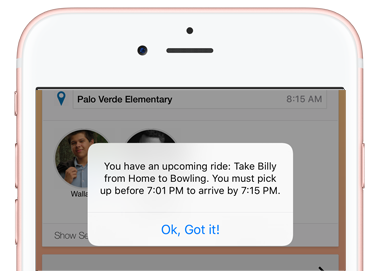 Get a schedule and notifications for upcoming playdates, carpools and babysitting. Get the iPhone app, the Android app, or sign up online. Do you help run a school or after-school organization? Find out about our free parent directories and how Ujama makes kid drop offs and pickups safe and efficient. Ujama helps parents help one another. We promote more joy and fewer logistics through the power of community, friendship and teamwork. Our name comes from the Swahili word ujamaa which means extended family.